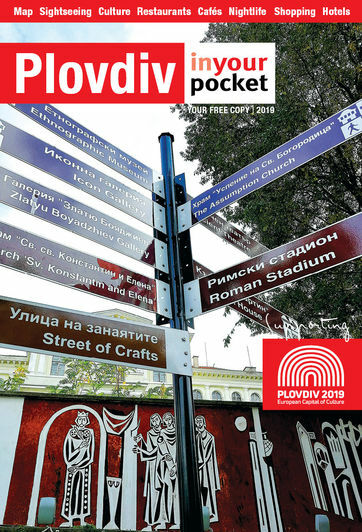 A selection of useful numbers and addresses especially if you are planning on staying a little longer in the city, maybe even settling in the area of Plovdiv. The monolithic building on the central square is the city's central post office. Telephone booths are available for national and international calls.